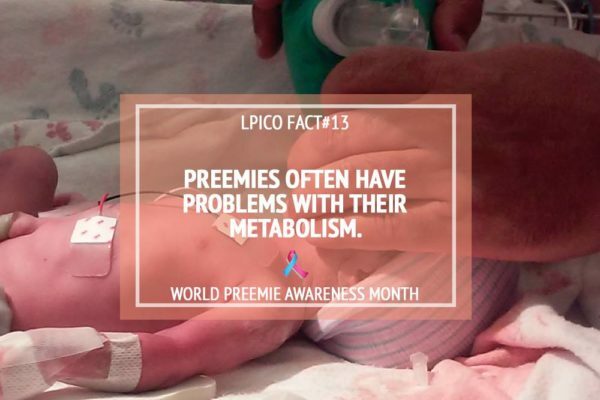 SPREAD THE WORD, PREEMIES NEED OUR HELP! Many people do not know about the critical issues that face preemies during and after birth. 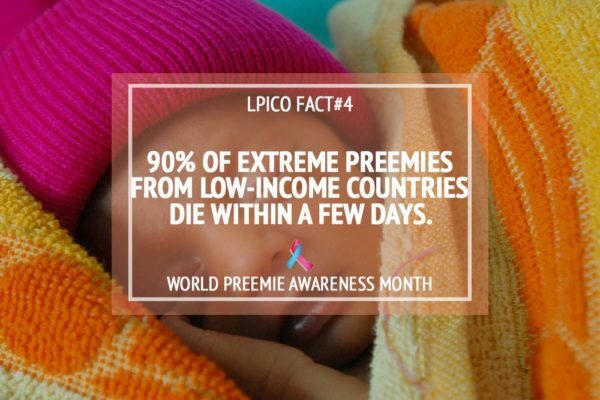 Most of these issues can be resolved, but first people need to know they exist. 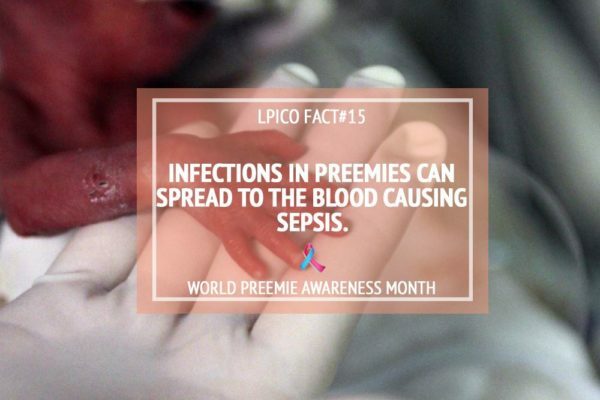 Join our social awareness campaign. 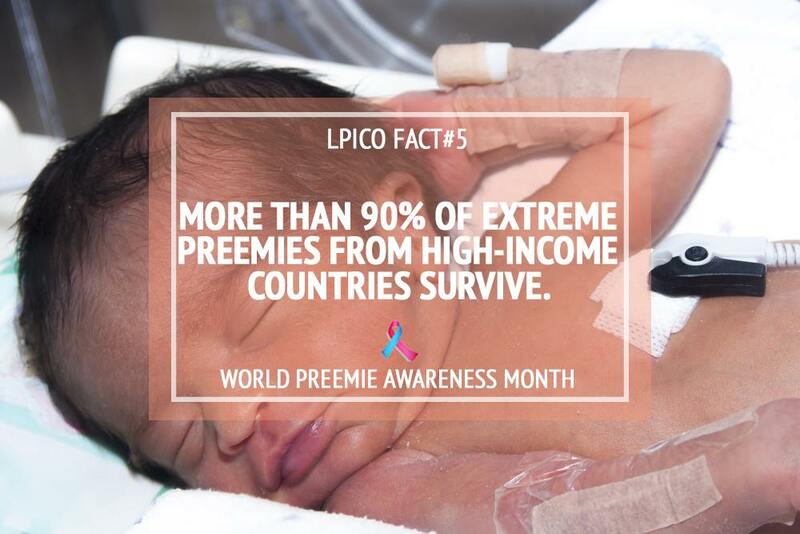 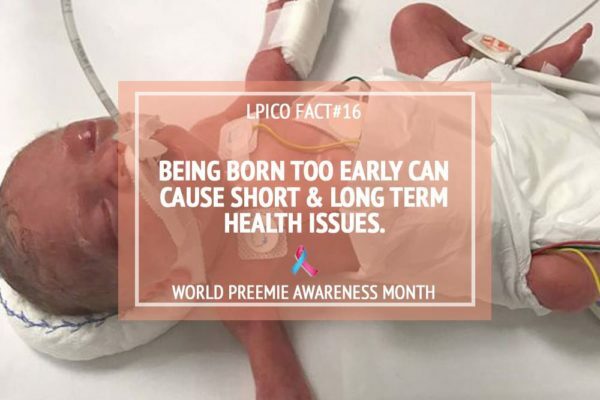 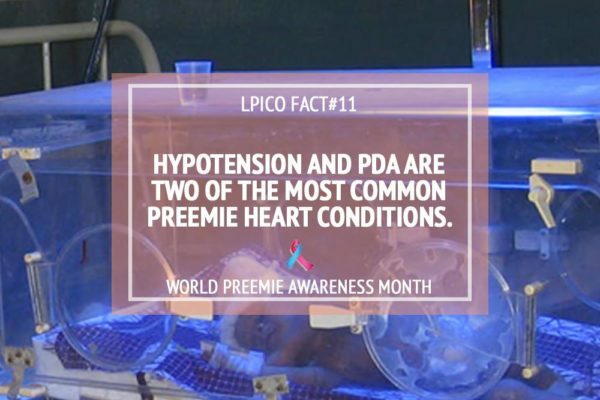 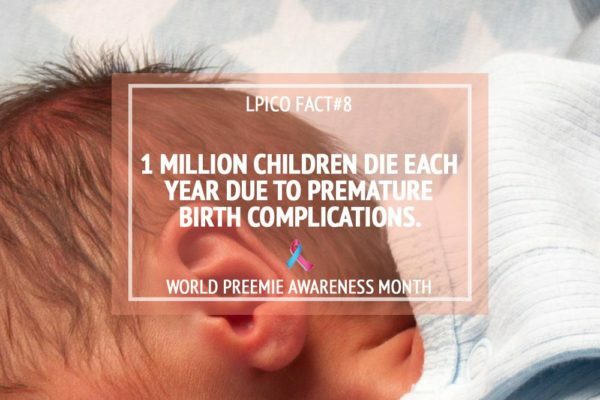 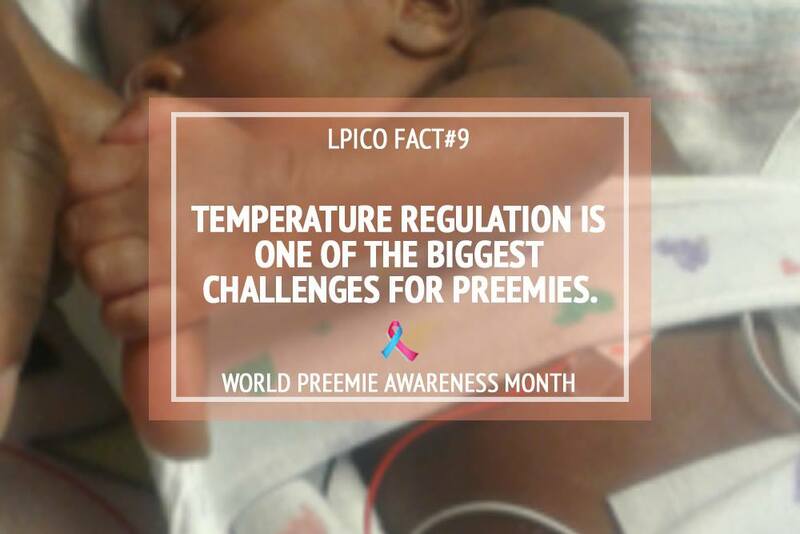 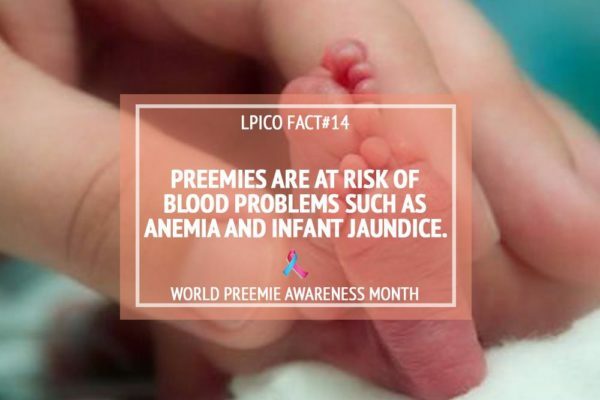 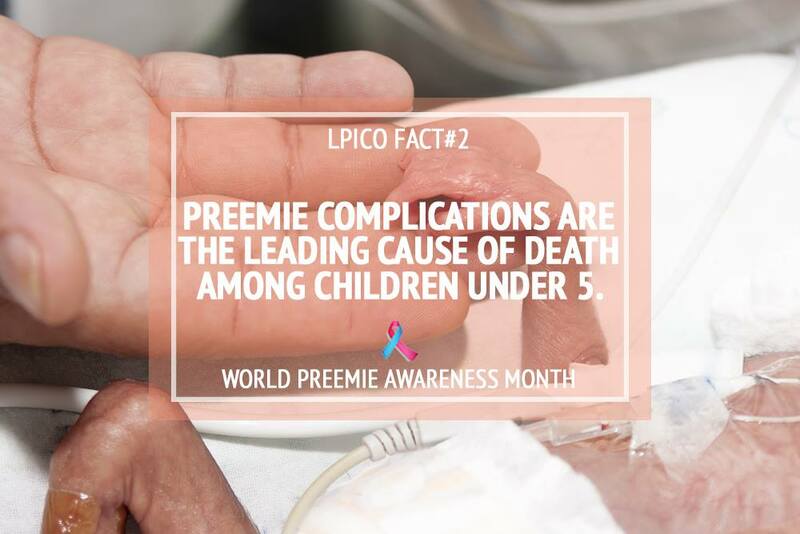 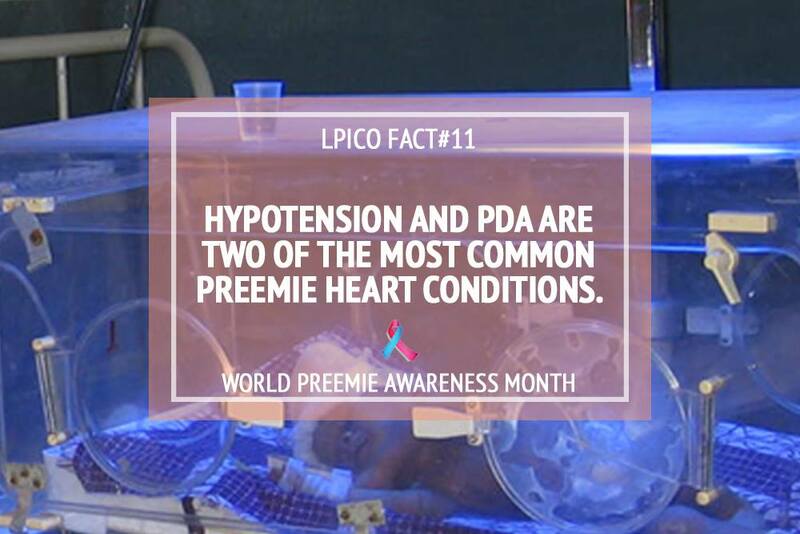 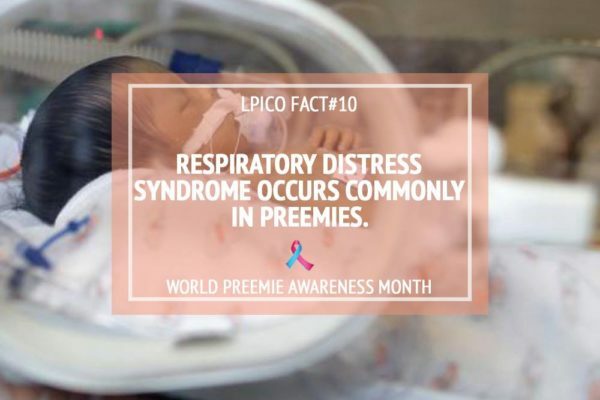 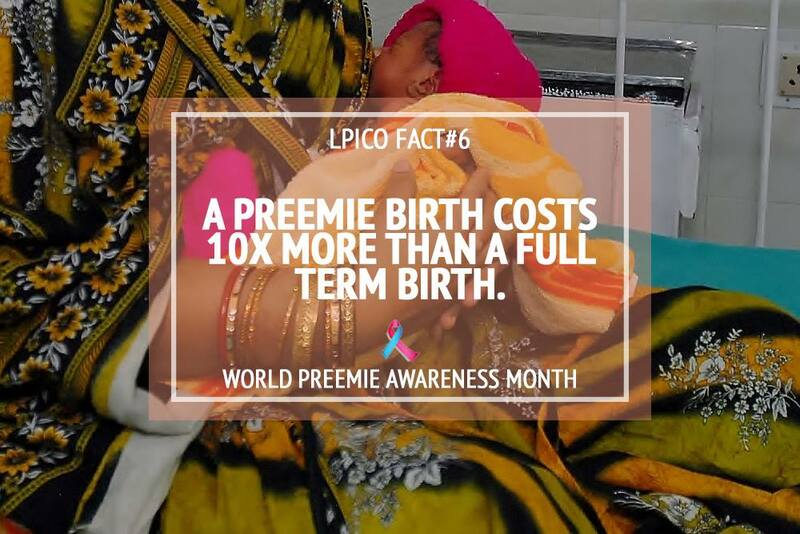 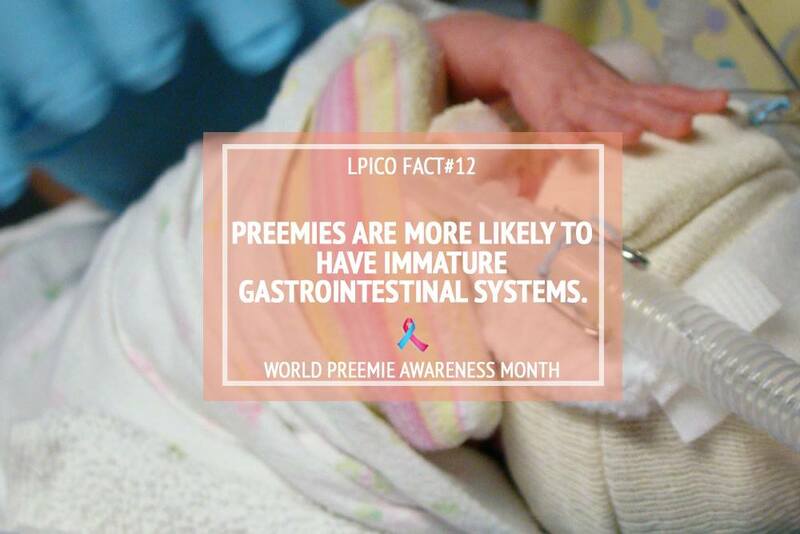 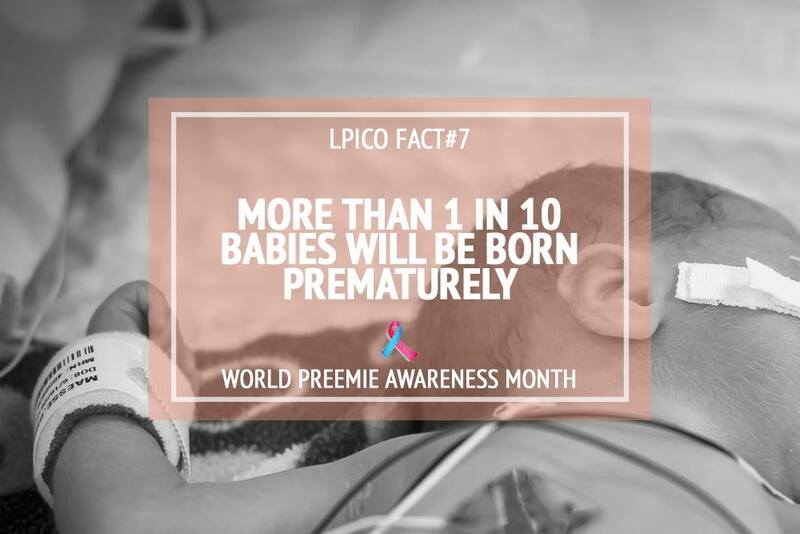 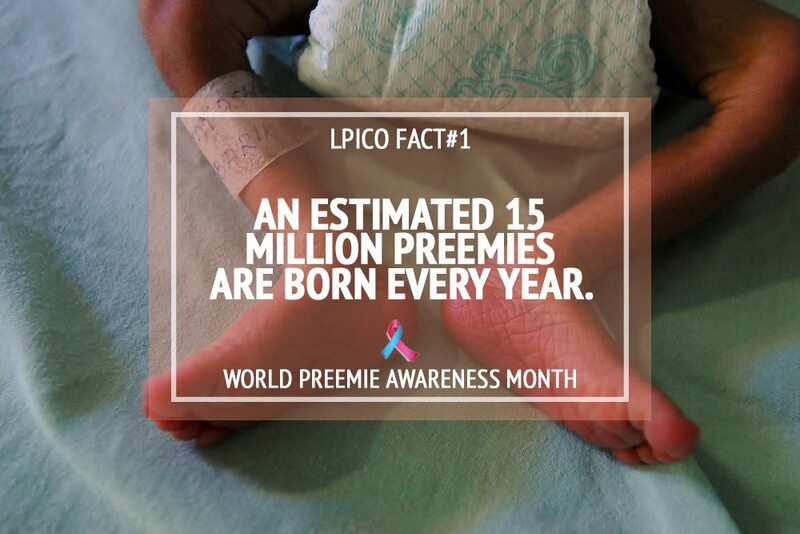 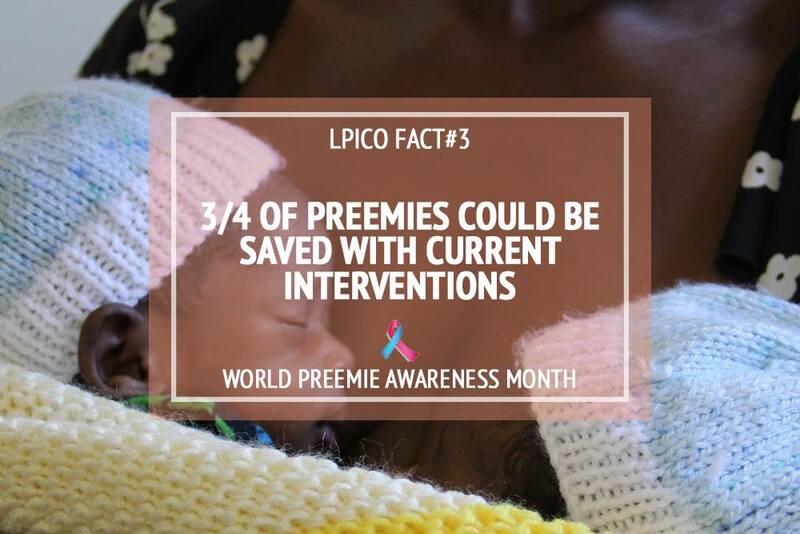 Help us spread these facts, during Preemie Awareness Month (November) and year round.